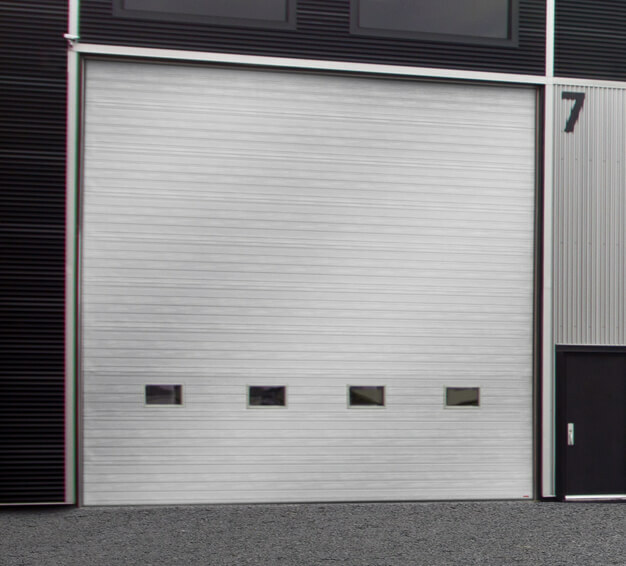 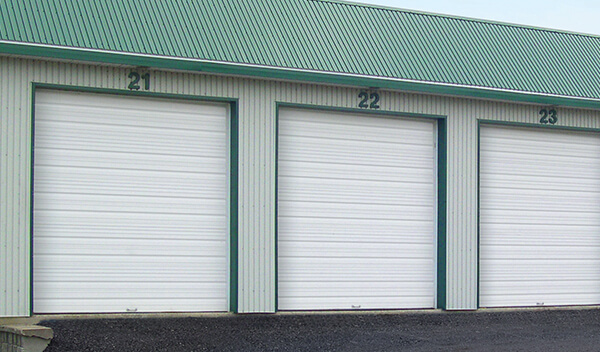 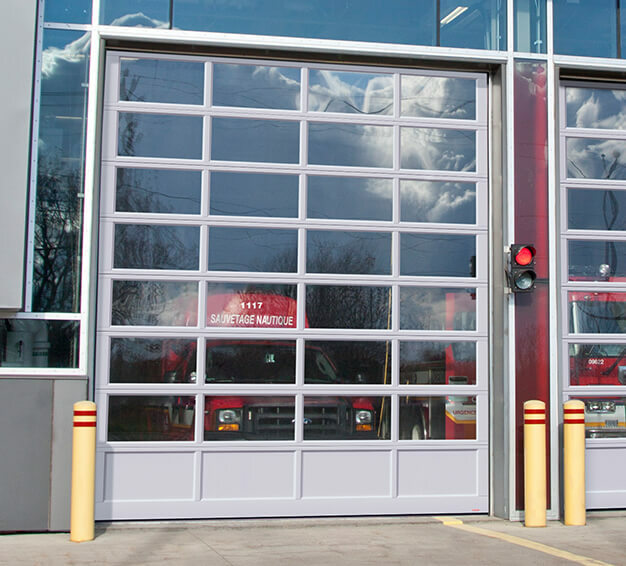 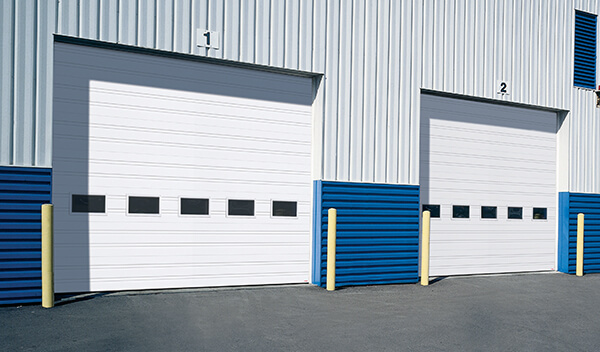 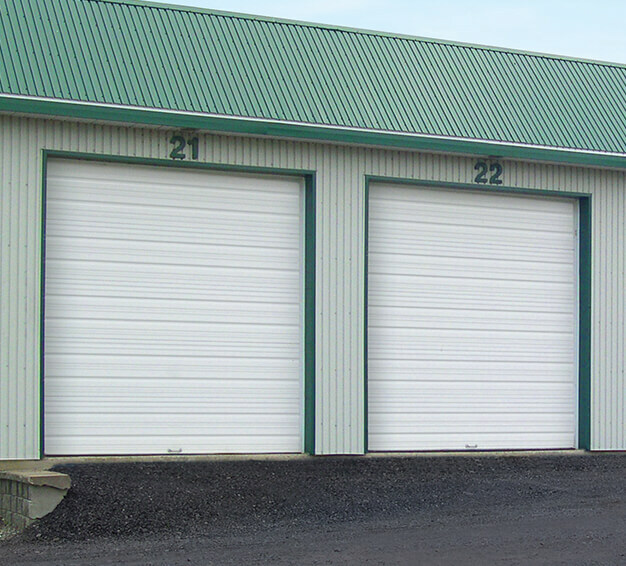 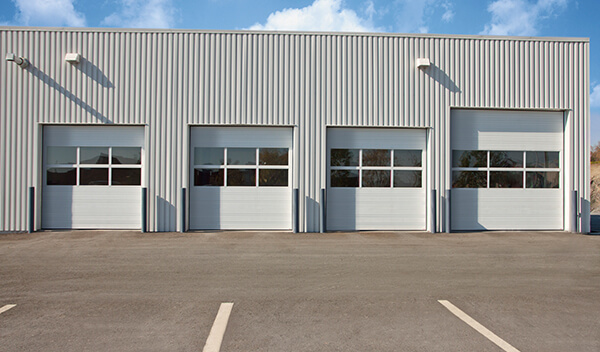 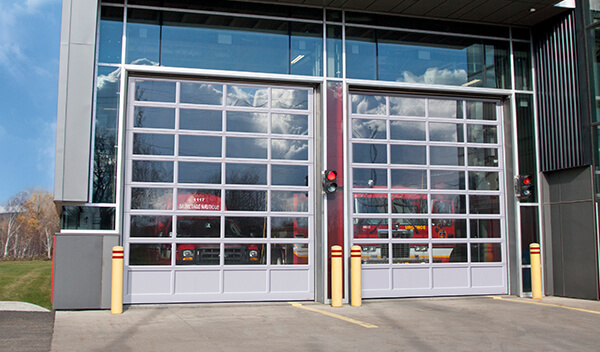 GARAGA garage doors have all the attributes required to fully meet your needs for all of your commercial projects: maximum performance (insulated, solid, and well-sealed), sturdy construction, and affordable. 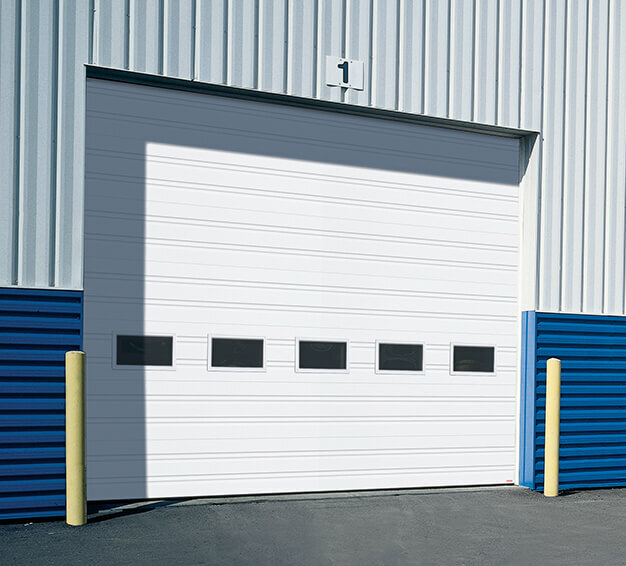 Whether it’s a door for a loading dock or for a patio restaurant, Garaga commercial and industrial garage doors are "Stronger for Longer". 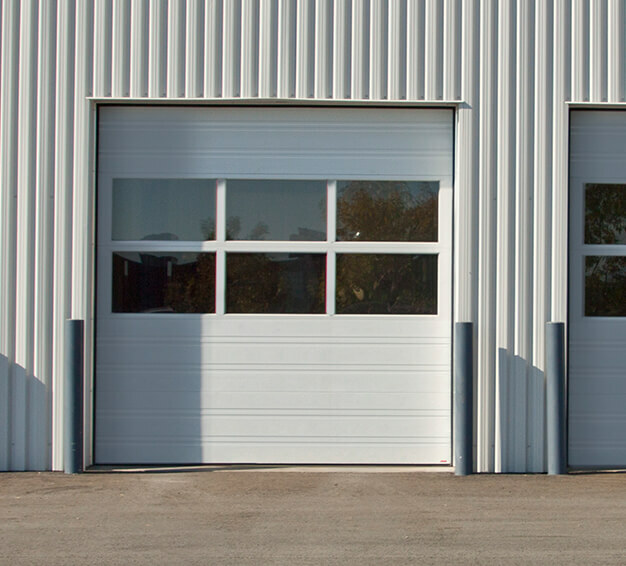 We at Environmental Door in Grand Rapids (MI) will help you make the best choice from among the vast selection of commercial options. 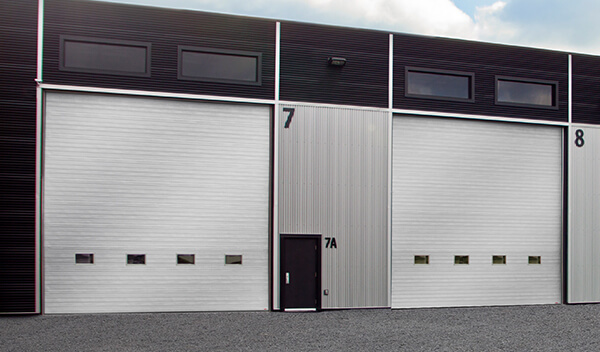 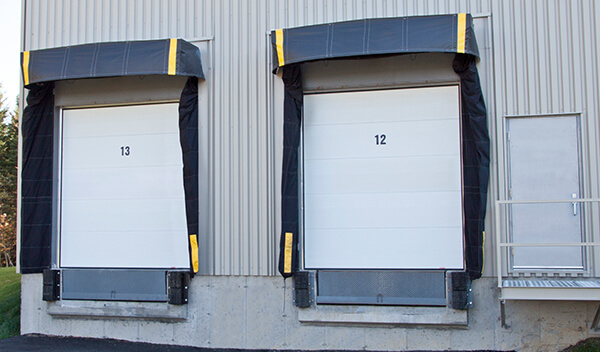 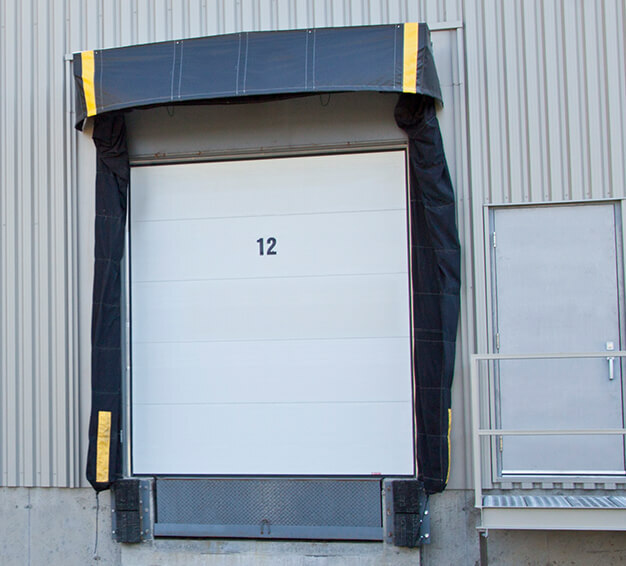 It is certain that you will find the commercial or industrial door best adapted to your needs in terms of frequency of use, insulation, door dimensions, etc… all while respecting your budget.